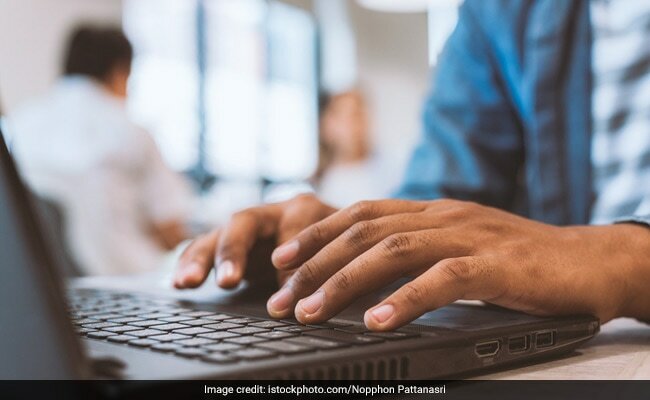 IIT Roorkee, which is responsible for conducting JEE Advanced 2019 exam, has released the application dates and other important details for the exam. JEE Advanced exam is the entrance examination for admission to IITs. Only the top 2,24,000 candidates who qualify in JEE Main exam are eligible to sit in the JEE Advanced exam. This year JEE Main exam is being conducted twice so students get two chances to become eligible for the JEE Advanced exam.